A new update has been released by Parrot for its Anafi drone, adding a range of new photo modes including panorama options, slow motion which now captures video at 120 fps in a 720P resolution and more. – Panorama photo mode, which includes a bunch of different options including vertical panorama, horizontal panorama, and a panorama sphere that rotates the drone 360 degrees as its camera vertically sweeps the scene at 180 degrees. 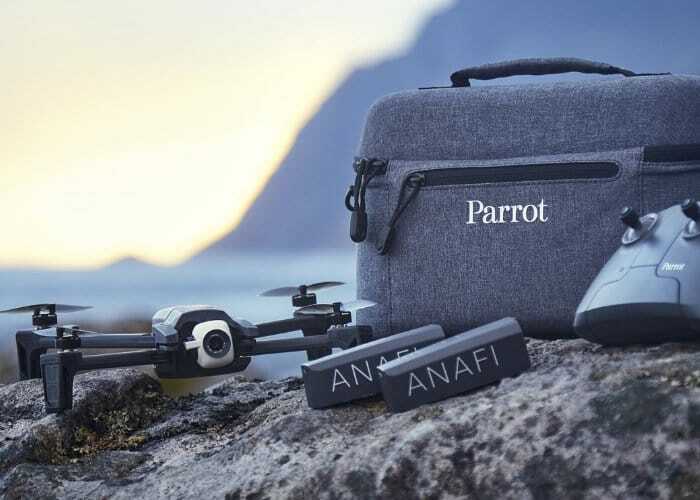 More details on the new Parrot Anafi drone batteries, accessories and update jump over to the official Parrot website by following the link below.